It’s highly recommended to go through a complete syllabus of UPSC before starting on IAS preparation strategy. Reading your syllabus gives you a direction on ‘what’ and ‘how much’ you should read of a subject. You must take a print out of your entire UPSC syllabus and paste it in a place where you could refer to, everyday. Start Early , Either you drive your life or the life drags you . 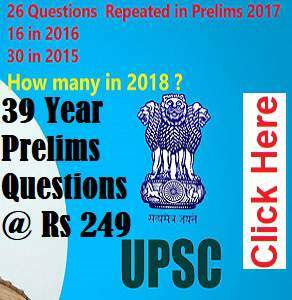 Similar to reading the syllabus, analyzing previous year question papers give you a direction and with it, an insight on the pattern of the UPSC Examination. You also get to know the type of questions UPSC asks under different sections. It helps candidates in judging the difficulty level of the Examination, hence, providing them a outlook of what they are getting into. Always get an advice or IAS preparation strategy from a trusted source; either someone who has cleared the exam or a faculty. In short, someone has sound knowledge about the exam and its criticality. Your entire journey must be divided into two sections; short term plan and Long term plan. You must fix your daily chores with a broader perspective of what you want to complete in that month and how many days should be allotted to what subject. 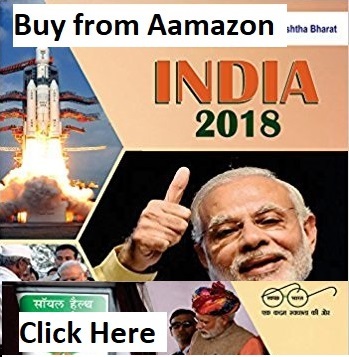 As an aspirant, you must know, for example, that geography is allotted for June, Governance in India is allotted to July, and likewise for the entire syllabus. It’s you who should be clear when and how much you should cover. And, after charting it down—religiously stick to it. You should also consider failing various stages of UPSC and then accordingly adapting to the result under your itinerary plan. Prepare for Prelims and Mains simultaneously and figure out the overlapping parts to better formulate your strategy. Before Prelims, complete a part of Mains. For e.g. – complete GS 1 and GS 4 or GS 2 and GS 3. Solve Mock Papers and pick out your weak subjects accordingly, and work on them. You should not separate yourself from the world. Preparing for UPSC is a back-breaking process; loneliness, anxiety, depression might hit you any time during the preparation—but not giving up is the key. Even Some first timers feel this pressure, and for repeaters, it’s inevitable. But overcoming this pressure decides if you’ll ever succeed in life. Prelims Examination is half Static and half Dynamic. As Prelims is a test of your factual knowledge, revisions are important. You must revise all your course material at least thrice during your UPSC preparation. Solving past year question papers and devising a paper solving strategy is advisable. Candidates must attempt at least 80% of the questions. Science and Tech is directly from current affairs, use Internet. Mains Examination is 10 percent static and 90 Dynamic. As a candidate, you must acknowledge that Mains is all Current Affairs. For Mains, you must be thorough your syllabus and all the terms in it. Also, you should practice answer writing for a better scoring. Candidates must regularly practice writing answers and thinking about the diverse topics and have balanced approach. Since the Mains Paper is subjective, your presentation must be commendable, practice that! You must also indulge in discussions and debates with your peers and faculties to get new perspectives on several topics. The length of your answers neither should be too long or too short, keep them moderate–preferably 2.5 pages. Give some variety in your answers in both length and format. Essay: Writing Practice, Maintain the flow and theme throughout, Learn few generic quotes. Do you any suggestions on the topic that can help other candidates? Comment below. 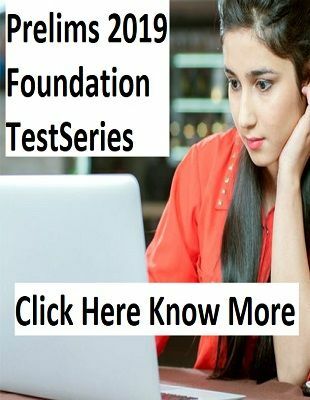 Get 2 years current affair covered in Tests with complete coverage of all the NCERTs and Standard Reference Books.